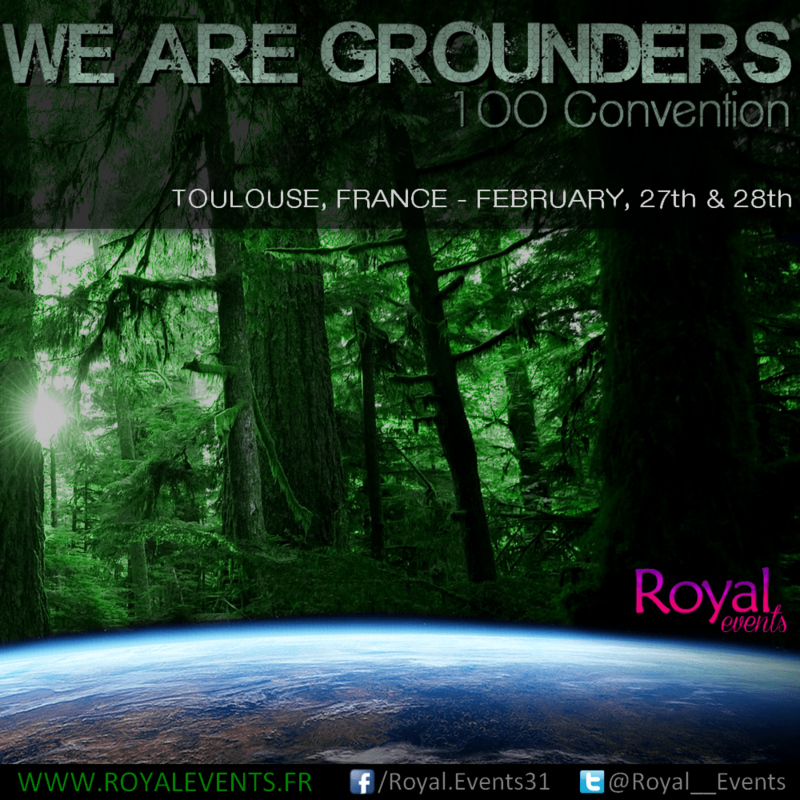 Today is the start of a brand new contest, one that has been collaborated with Royals Events in France who is presenting the We Are Grounders The 100 Convention in France that will take place in late February 2016. As we all know, Paris was singed by terrorists November 13th, and it was very horrific and devastating. Not only that, a wave of other similar attacks occurred around the same time in other countries. Plus, others were recollecting the events of September 11th, 2001 and the 2013 Boston bombings. It is times like these, that people come to terms that they should come together and share, be grateful for their lives. Yet, we should be grateful everyday, as life can take an unexpected turn. A fact that I know all too well. So in light of these events, I have chosen the theme to be Unite Together, as this is what our world should do. We have to come together, and stay strong. Info about the contest can be accessed HERE. If you have questions, feel free to ask through email or Twitter. During the past week, I have added lots of new photos in the gallery, including Henry Ian Cusick at the 2015 Hawaiian International Film Festival, Social Media, Comic Con, and more. There will be more additions this week, so keep your eyes peeled! I am inspired to record a new podcast for the site! Now, I think that I do not have the best voice, as I am halfway deaf, but I will make do. This will be my second recording, and would like to do this within the next two weeks. What do you guys want to be covered in the podcast? 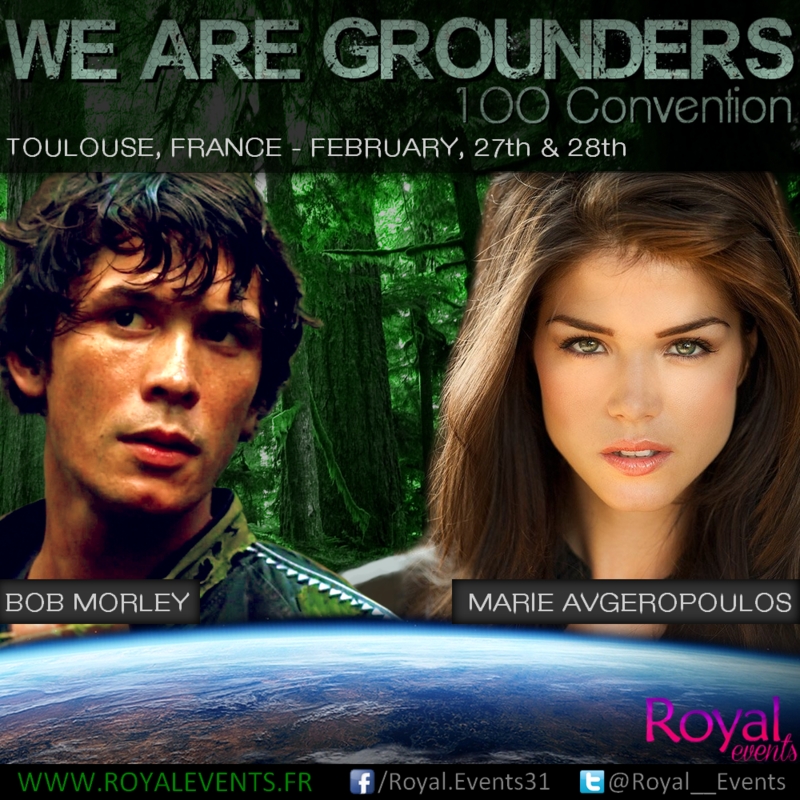 I would love to have The 100 fandom and cast be a part of this. After all, we would not certainly be here without you! So, tweet your additions or what you want to be discussed. Lastly, this came to me as I was writing this update. that I would love to do a Social Media activity that will reflect the true meaning of the holidays. With my own personal life having been ‘traumatic‘ lately so to speak, I thought to make things a little brighter. I thought that we can share photos of cheer and well-doing or the like. This is absolutely no cost to do, as the holidays should not have a price tag. Anyone and everyone can do this, and will remind us that life should not be so bad. I would like to start this activity December first, and have it go on through the month. What do you think? Is this a good idea or not? Enjoy everything guys! I love you!